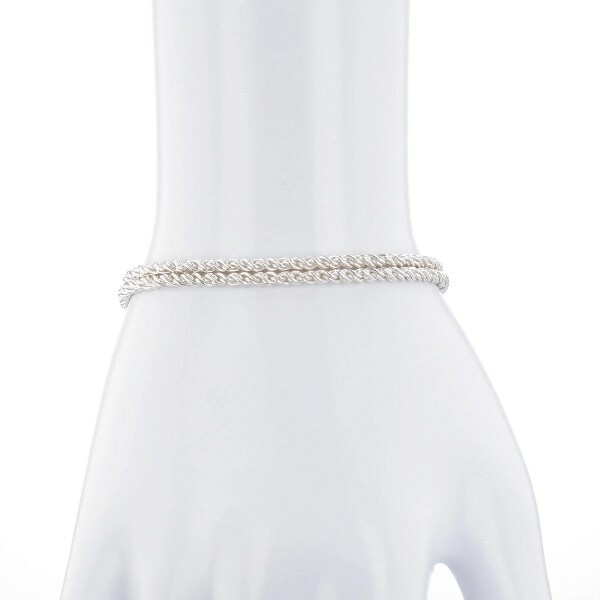 This double chain bracelet is classic and chic. Crafted of smooth, wheat link-style chain, this on-trend style features two chains with a single lobster clasp that can be adjusted from 6-1/2 inches to 7-1/2 inches, perfect for laying with other bracelets. It's the perfect style for every outfit.